From spectacular coastal scenery, to leafy country gardens – we’re surrounded by a fantastic selection of attractions to see and explore here in Cornwall. With so many cycle routes dotted around the county, the majority of these places are accessible by bicycle. Using the clay trails around the St Austell area, cycle to the world-famous Eden Project. Situated in a reclaimed China clay pit, the Eden Project is the largest indoor rainforest in the world, and showcases events throughout the year. Visitors who cycle to Eden are treated to a discounted entry price, and for those who use an e-bike, the Eden Project will charge your battery whilst you visit. Situated opposite the town of Marazion in west Cornwall, this medieval castle and church lies on a rocky island in Mounts Bay and is famous for its granite causeway, which appears at low tide. You can visit St Michael’s Mount on many of our cycle tours, including the Cornwall & Isles of Scilly tour, which offers the chance to stop at the castle for lunch on day six of the holiday. 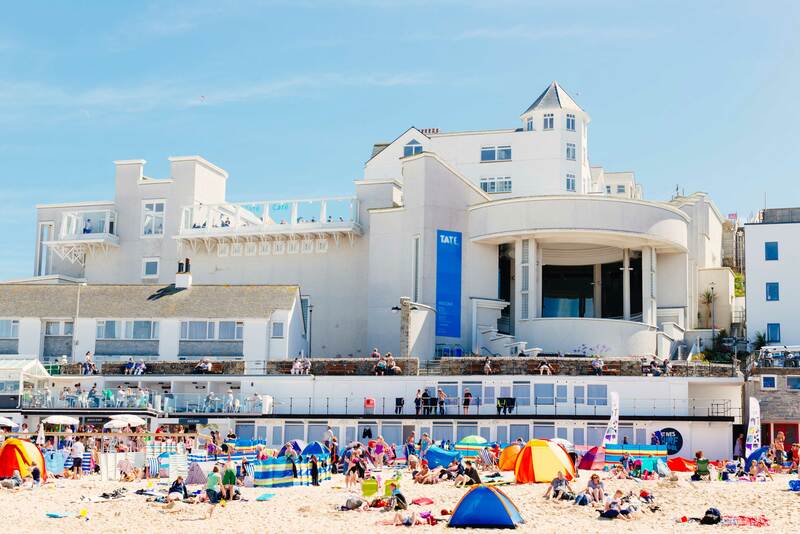 Tate St Ives combines inspiring art and breathtaking scenery. The iconic gallery overlooks the town’s popular Porthmeor Beach, and exhibits work by modern British artists. You can visit Tate St Ives on day six of our Poldark Tour. Overlooking the spectacular panorama of Porthcurno Bay, and surrounded by beautiful subtropical gardens, this outdoor theatre hosts performances in one of the most unique locations in the country. The Minack’s theatre season runs between May and September, and it’s a must-visit on our West Cornwall Cycle Tour. Situated in Pendeen village on the dramatic west coast of Cornwall, Geevor Tin Mine is one of the largest preserved mine sites in the UK, having closed down in 1990, and is a must-see on our Poldark Tour. Enthusiastic, knowledgable guides bring the buildings to life with tales of the miners, and visitors can experience what life was like underground. 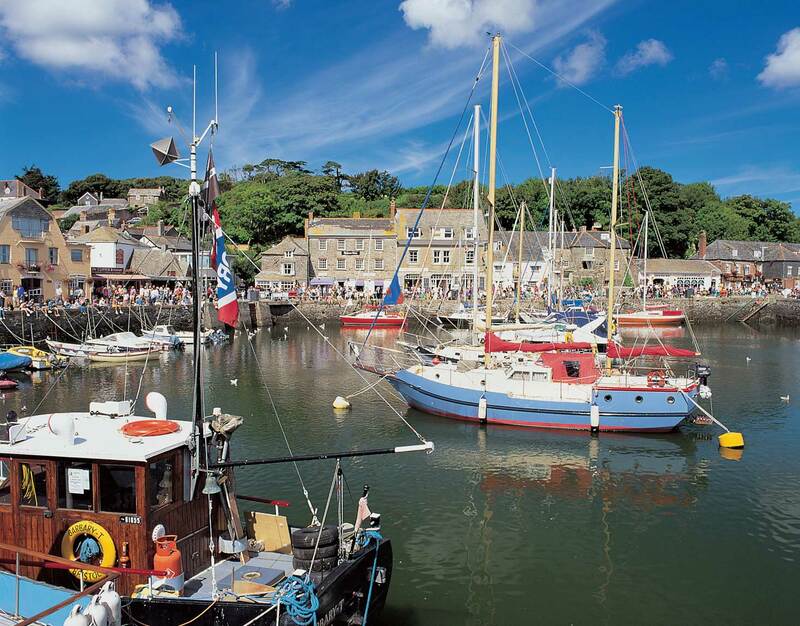 The charming fishing town of Padstow sits at one end of the Camel Cycle Trail, and is a popular destination on many of our cycle tours. 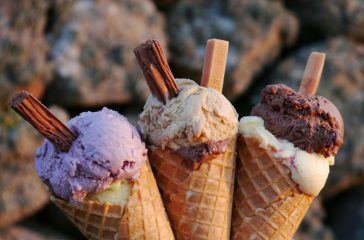 As well as being renowned for its sandy beaches and popular annual Christmas festival, the town is famous for its food and drink scene. 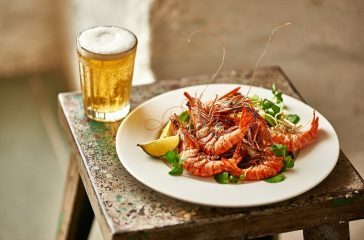 Award-winning restaurants, owned by the likes of Rick Stein and Paul Ainsworth, are a must visit when in Padstow. The UK’s most westerly point sits among spectacular 200 foot high granite cliffs, and offers fantastic views of the Atlantic Ocean – on a sunny day it’s possible to see the Isles of Scilly. Land’s End is a popular rest stop on our Cornwall & Isles of Scilly Tour. The Lost Gardens of Heligan offers more than 200 acres of gardens and estate to explore, and is directly linked to the National Cycle Network Route Number 3. Visitors who arrive by bike receive a discount on admission. Unveiled from decades of undergrowth in 1992, Heligan boasts Victorian walled gardens, an exotic jungle boardwalk, and sheltered woodland walk, and a tearoom serving delicious lunches using fresh produce found on the estate. 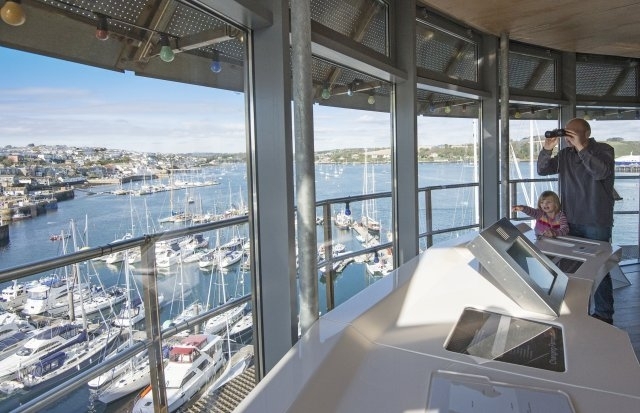 The harbourside museum in Falmouth features more than 15 galleries, interactive exhibitions, maps, and memorabilia to help tell the story of Cornwall’s maritime heritage. Our Poldark Tour features an overnight stay in Falmouth with the chance to visit the museum. Find out more here. 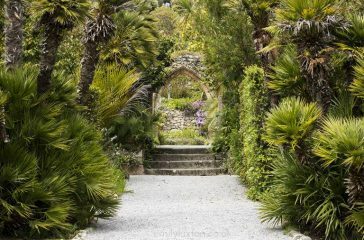 The subtropical island on the Isles of Scilly is home to award-winning restaurants, the island spa, miles of white sandy beaches, and Tresco Abbey Garden, which boasts more than 20,000 exotic plant species. You can visit Tresco Island on the Cornwall & Isles of Scilly Tour.